A new aluminum production line will produce tubing that is 100 per cent recyclable and 35 per cent lighter than the products made in traditional coated steel. Bend All Automotive’s Ontario operation is undergoing a $13 million expansion in order to produce lightweight aluminum powertrain and cooling lines for automakers. The Province of Ontario is spending $1.5 million on the project in Ayr, Ont., about 100 kilometres southwest of Toronto, while Bend All is investing $11.5 million. The provincial contribution comes from the Southwestern Ontario Development Fund. Bend All, which also has facilities in Mexico, directly supplies General Motors, Daimler, Fiat Chrysler and Volkswagen. It indirectly supplies Honda, Toyota, Ford, Nissan and BMW. According to The Waterloo Region Record newspaper, a 36,000-square-foot expansion in Ayr is already underway. It will connect two existing facilities there and create a single 293,000-square-foot plant. The project will create 30 new jobs and retain 684 existing positions. It’s expected to be complete by December 2020. “We understand how critical it is to adapt and change,” Bend All President Alfred Napolitano said in a joint statement with the Province of Ontario. He later told The Record that the investment is the largest in the company's history. Bend All also has a standalone 30,000-square-foot automation and tooling centre in the area. 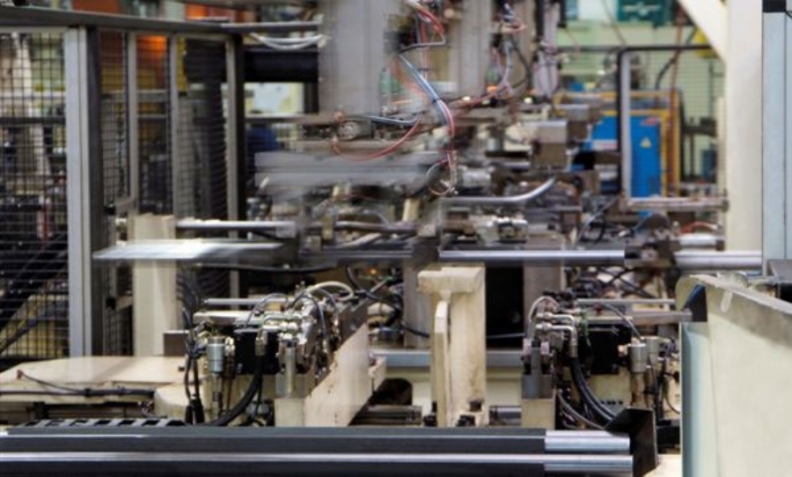 It’s used to design and build manufacturing equipment for the company’s own use and for sale in the auto industry.